Due to an oversupply, high-end strata properties particularly Small-office Home-office (SoHo) and Small-office Virtual-office (SoVo) units could see prices falling by at least 10% this year, according to property consultancy firm CBRE | WTW. “For the high-end stratified properties, we will see a 10% to 15% price correction, especially in areas such as Johor Bahru, Kuala Lumpur and Kota Kinabalu. 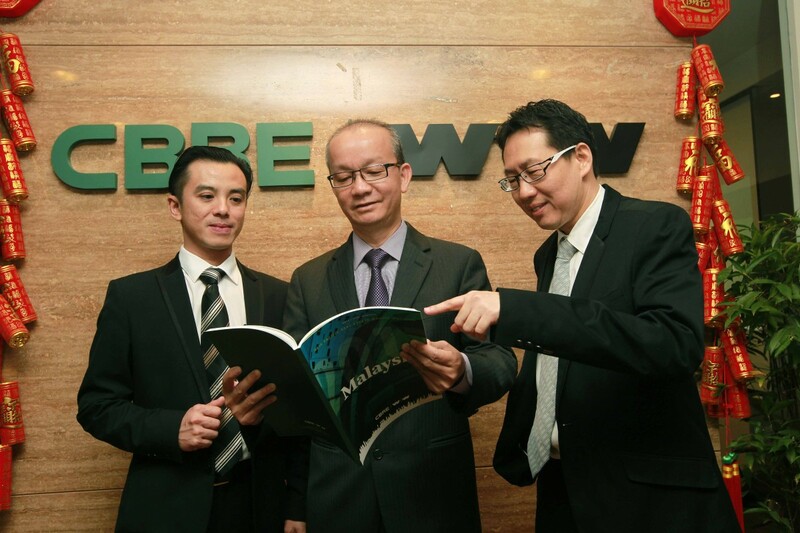 However, for landed properties, the price reduction will not go beyond 10%,” said CBRE | WTW managing director Foo Gee Jen. “You can observe this trend in the subsale market, where the price gap between asking prices and transacted prices are narrowing down. “Many SoHo and SoVo projects in the Klang Valley have a very low occupancy rate of less than 50%. It takes about three to four years for the market to absorb the supply,” he told reporters at the launch of its Asia Pacific Real Estate Market Outlook 2017: Malaysia. On Johor Bahru, Foo said the state is in a “transformation period” where more multinational companies are coming in to set up their offices in Iskandar Malaysia. CBRE | WTW Johor branch director Tan Ka Leong noted that there are Singaporean companies relocating their businesses to Medini due to the lower operation cost. Commenting on Forest City, the mega development by Chinese developer Country Garden, Foo said there may be a challenge when it comes to its occupancy despite its high take-up rate.